Zika 'more dangerous than thought' Jump to media player Scientists in Brazil say the Zika virus may be more dangerous than previously thought, as Wyre Davies reports. Zika causes birth defects, experts confirm Jump to media player Scientists in America have, for the first time, confirmed that the Zika virus causes severe birth defects. 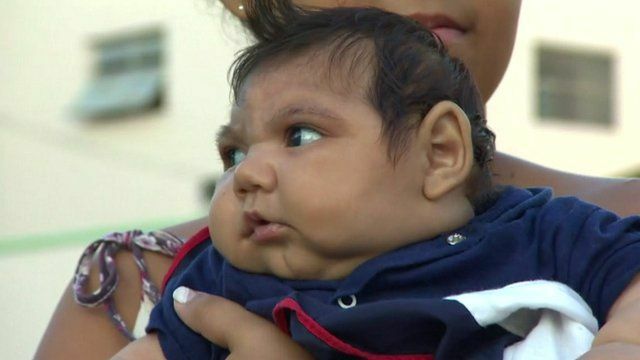 Zika Brazil mothers' plight Jump to media player The BBC visits the city of Campina Grande in Brazil, where poverty and machismo has been increasing the burden on mothers who are caring for babies with microcephaly. Scientists in Brazil say the Zika virus may be more dangerous than previously thought. Experts have told the BBC that Zika could be behind many other damaging neurological conditions, affecting one in five pregnant women who contract it. Wyre Davies reports from Rio.